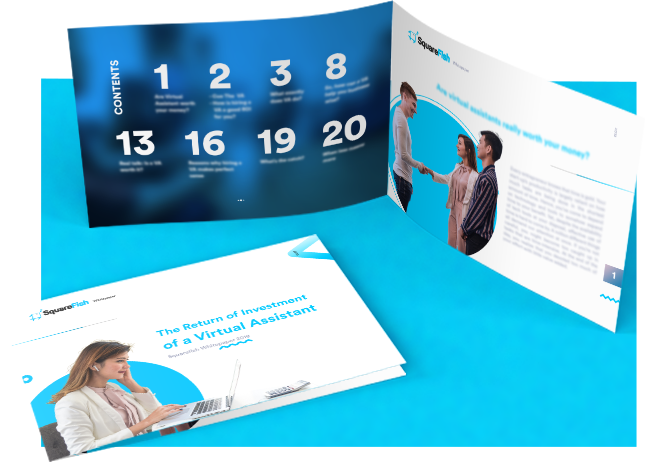 Virtual assistance has become the latest innovative strategy for businesses to reach their level of success. The real question is: Is a VA worth it? Discover why.